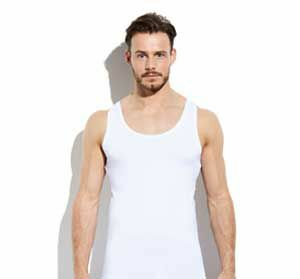 Lewis singlets: ideal to be worn under a shirt or sweater but can also be used as a shirt for working out. 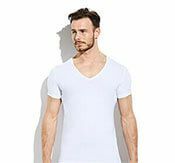 The breathability of these undershirts provides you with a sustained fresh feeling throughout the day. 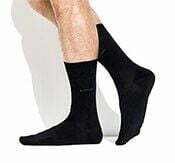 The singlets are made of bamboo and have a slim fit cut. This combination makes for a pleasant wearing comfort.